The Ashaway RepulsorTec 750 badminton racket is designed for players with aggressive game style. The head heavy balance combined with rigid shaft enhances power. The racket features RTiS (Repulsor Tec Impact System) ridges that are placed inside and outside the racket head and provide a stable base on impact with the shuttle. The racket is manufactured from Hi Modulus Graphite and is strung with MicroPower string. 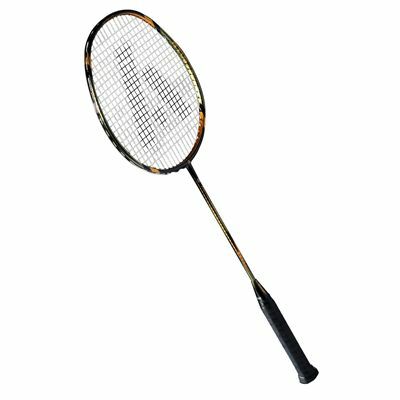 for submitting product review about Ashaway RepulsorTec 750 Badminton Racket.